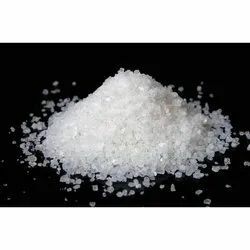 Prominent & Leading Wholesale Trader from Ahmedabad, we offer caustic potash flakes, caustic soda flakes, safolite / decolite ( sodium formaldehyde sulphoxylate ), sodium nitrate, sodium sulphide yellow flakes and sodium carbonate ( soda ash ). 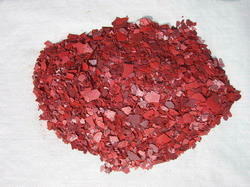 Caustic potash, is used in a wide variety of industrial applications. The major uses are in the production of potassium carbonate, potassium phosphates, liquid fertilizers, and potassium soaps and detergents. 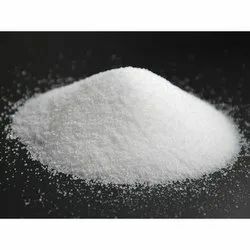 CAUSTIC SODA is used in many industries in the manufacture of pulp and paper, textiles, drinking water, soaps and detergents and as a drain cleaner. The key uses of this product is as a discharge agent in textile printing, as redox catalyst in emulsion polymerization process for manufacturing polymer/synthetic rubber such as ABS, SBR, NBR and an antioxidant in drug formulations. 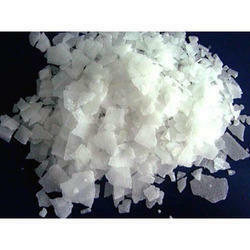 Sodium nitrate is the chemical compound with the formula NaNO3. This alkali metal nitrate salt is also known as Chili saltpeter(because large deposits of this salt can be found in Chile) to distinguish it from ordinary saltpeter, potassium nitrate. 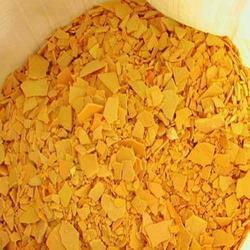 Sodium sulfide is manufactured and sold as a yellow, solid flake with a sulfurous (rotten egg) smell. Typical physical properties are provided . Sodium sulfide is used in many industries; for example, the pulp and paper industry and in leather processing to remove hair from hides. The main use of sodium nitrite is for the industrial production of organonitrogen compounds. It is a reagent for conversion of amines into diazo compounds, which are key precursors to many dyes, such as diazo dyes. Nitroso compounds are produced from nitrites. 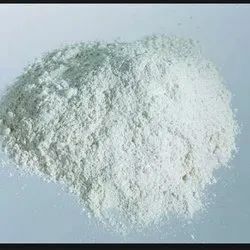 Glauber's salt began to be used as a raw material for the industrial production of soda ash (sodium carbonate), by reaction with potash (potassium carbonate). Demand for soda ash increased and the supply of sodium sulfate had to increase in line. Therefore, in the nineteenth century, the large scale Leblanc process, producing synthetic sodium sulfate as a key intermediate, became the principal method of soda ash production. Sodium Sulfide is a yellow to red solid; readily soluble in water, slightly soluble in alcohol. It is a strong reducing agent and reacts with oxidants. It is primarily used in pulp and paper industry. It is used in water treatment as an oxygen scavenger agent, in the photographic industry to protect developer solutions from oxidation, in textile industry as a bleaching, as a desulfurizing and as a dechlorinating agent and in leather trade for the sulfitization of tanning extracts. It is used in chemical manufacturing as a sulfonation and sulfomethylation agent. It is used in the production of rubber chemicals, sulfur dyes and other chemical compounds. It is use in other applications include ore flotation, oil recovery, food preservative, making dyes, and detergent.